Another year, another exhibition negotiated. And another moderate success, though I say so myself. We cleared over 200 through the doors, and received plenty of positive comments from the visitors. Perhaps the best complement was the length of time people stayed, talking to the exhibitors, shopping, and enjoying our superior coffee (confession – all the real ground coffee came from the Redhill pound-shop). The day hadn’t started well, with a phone call at 6:10am from Dave Dawes, saying he was sick and couldn’t bring Dawes Creek along to the show (hope you’re better, Dave). So I arrived at the hall at 7 to shuffle a few exhibits around to fill the space left by Dawes Creek. 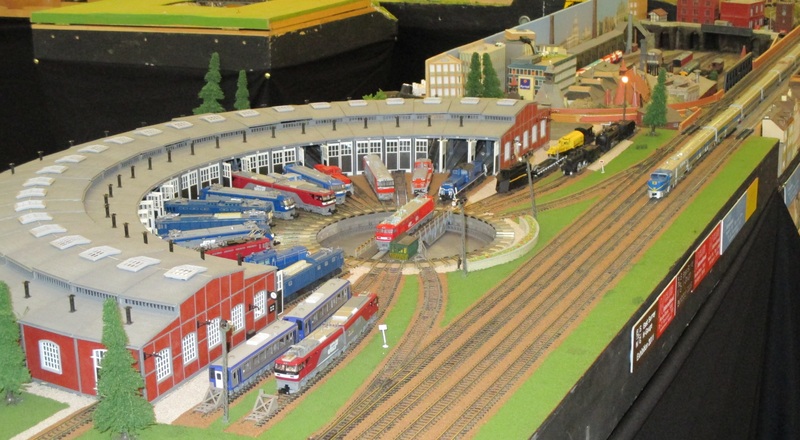 This year was definitely a modular layout show. 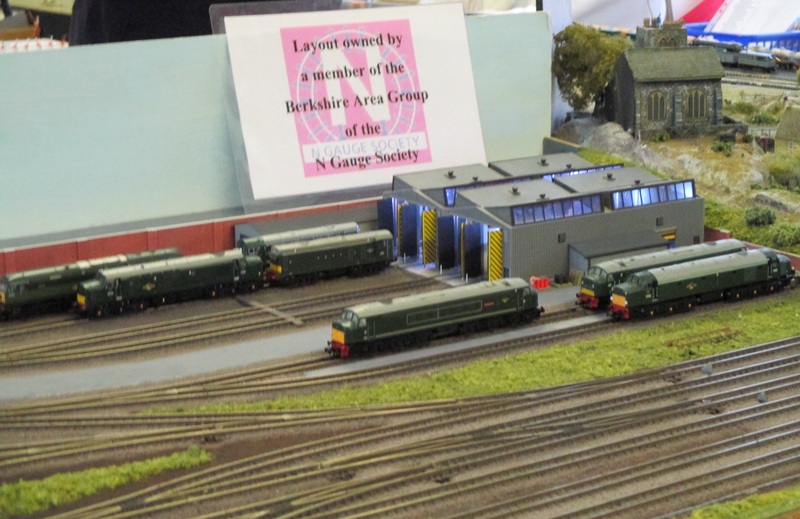 We had three N-mod displays, our own layout, plus visits from the Berkshire and West Sussex groups of the N-gauge society. 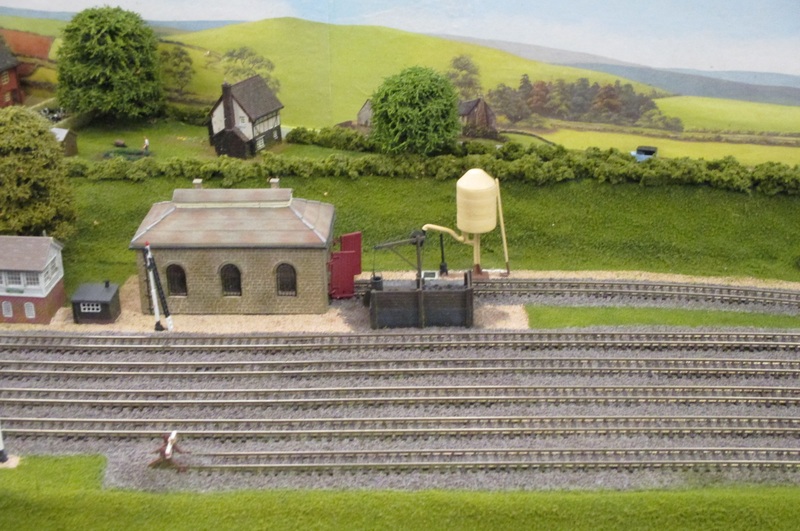 We’ll start with our own layout. We had a general theme of ‘passenger trains of the world’ (plus a few goods), so we saw trains from UK, Germany, Hong Kong and the USA. 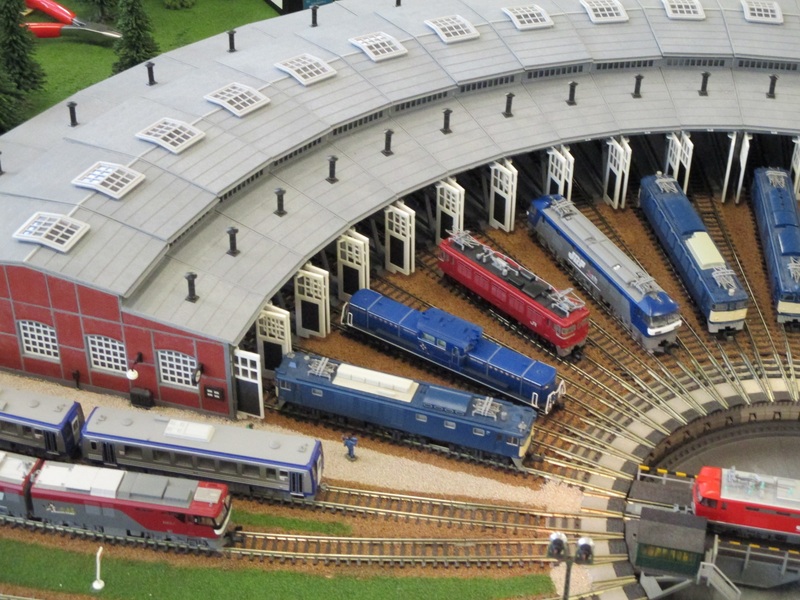 Eric went Japanese this year, with a selection of Paul’s locomotives…. Union Street was taking delivery of new Underground trains ready for the Olympics. I had to think hard where this shot was taken. But it’s a bucolic moment on Raysden, without a single train in sight. 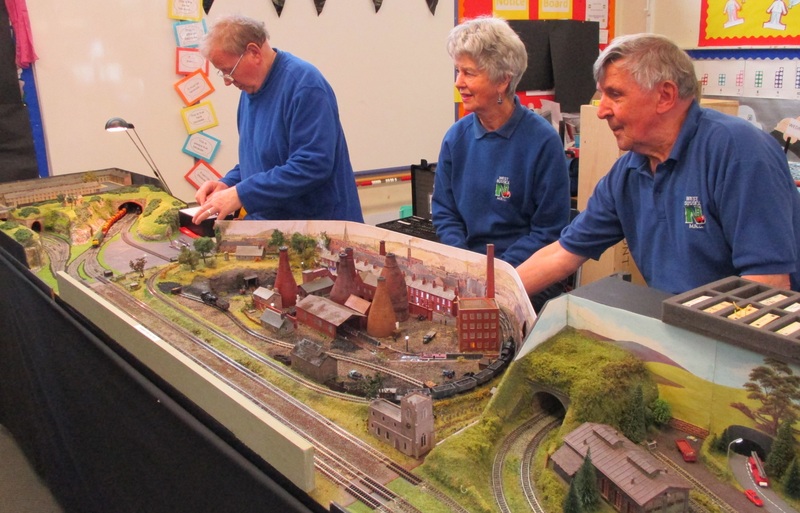 I was a little worried whether the Berkshire Group layout would fit in a classroom, with room to view on three sides. 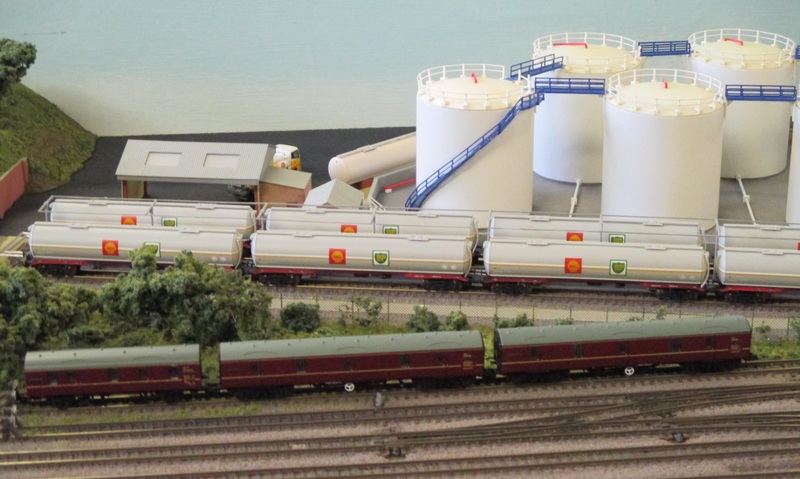 However, it went in with room to spare, allowing good views of the modelling on display. 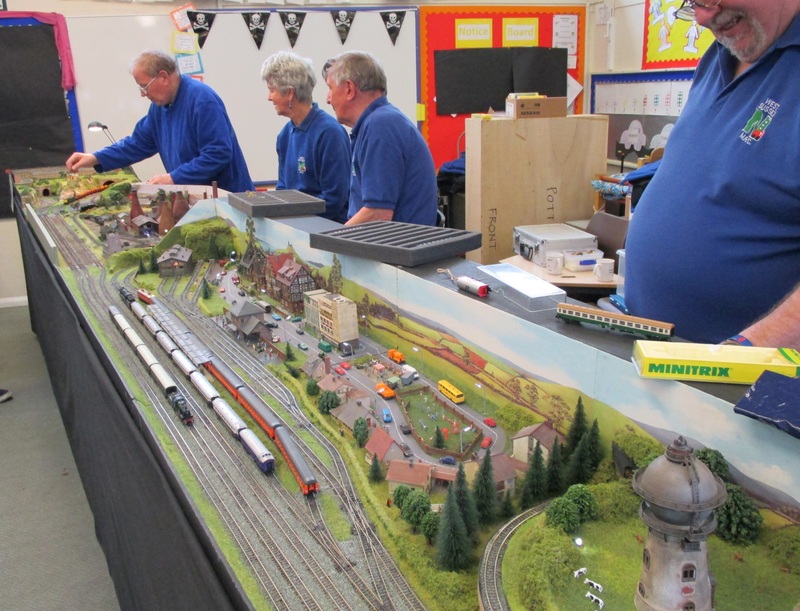 Many thanks to the West Sussex mob, who came along with a 20 foot end to end N-mod display at short notice, when another layout dropped out. 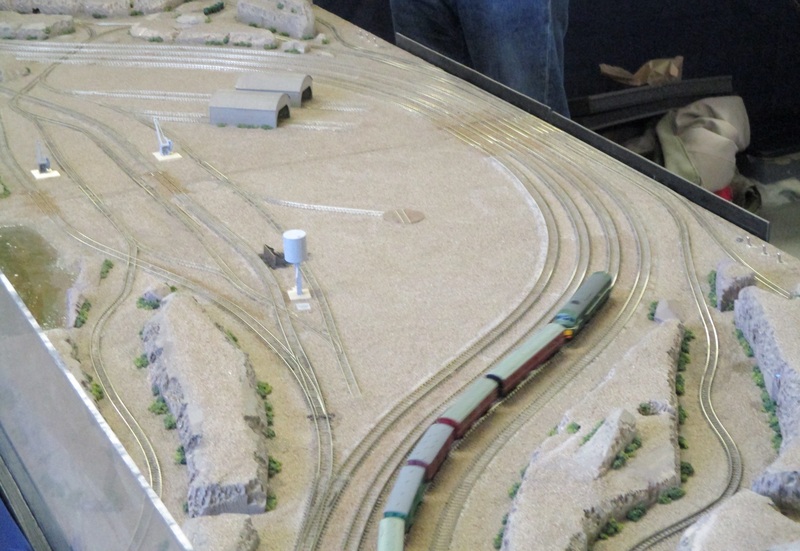 Although I wondered whether I had too much N-mod on display, the layouts were appreciated by visitors. 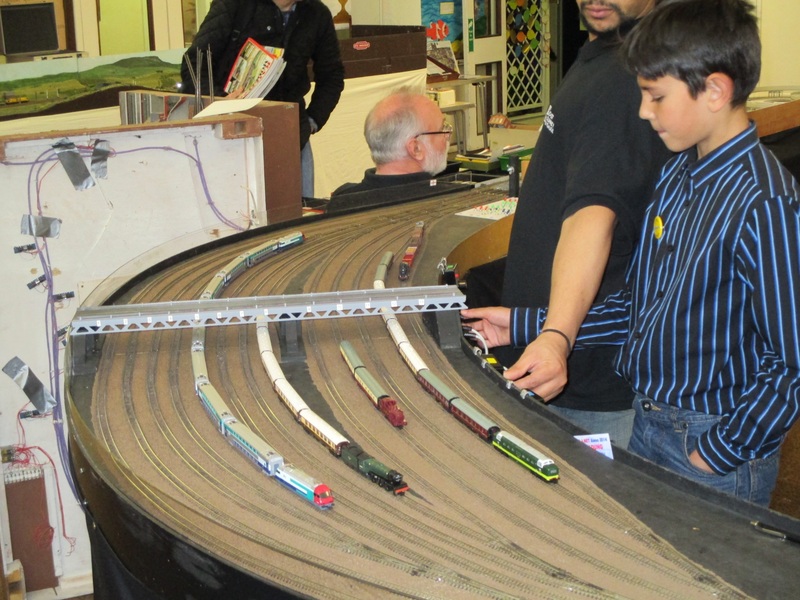 There are always things on the move (for enthusiasts of all ages) and there was plenty of good modelling on display. 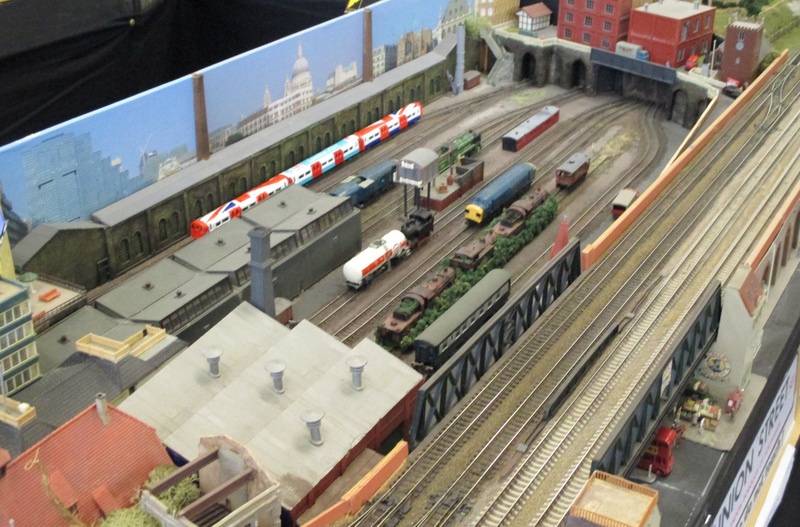 Next time, I’ll post some pictures of the other layouts on show.